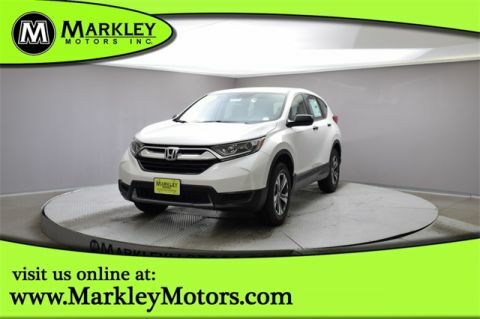 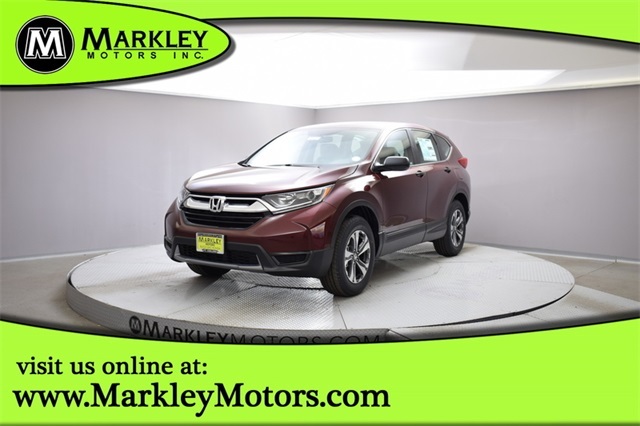 Check out our 2019 Honda CR-V LX AWD presented in Basque Red Pearl II! 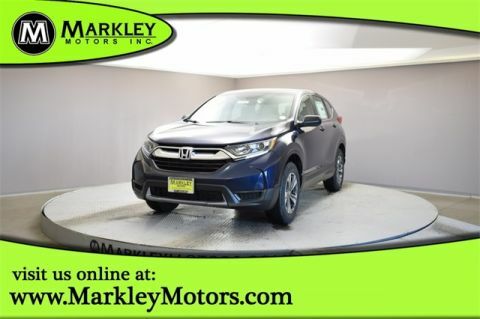 Powered by a proven 2.4 Liter 4 Cylinder that delivers 184hp while connected to a Seamless CVT for passing ease. 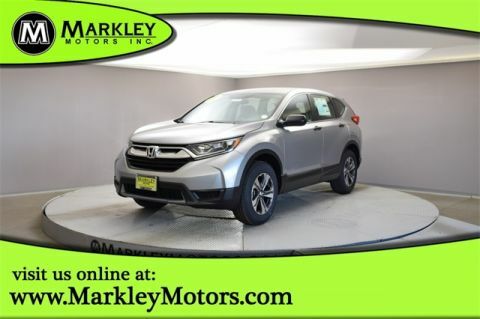 This All Wheel Drive SUV offers near 32mpg along with composed handling and a comfortable ride while shining bright with LED front daytime running lights and beautiful alloy wheels.